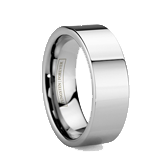 A full polished version of the PLYMOUTH, the TUSCON wedding ring shines with a lustrous appeal. 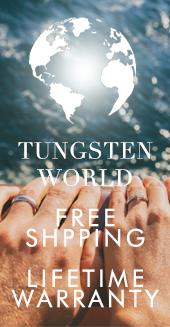 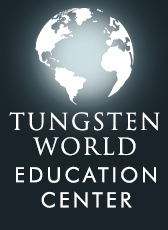 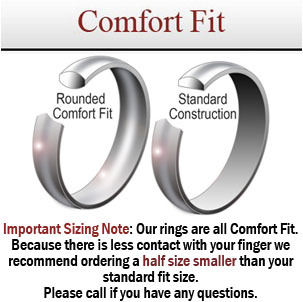 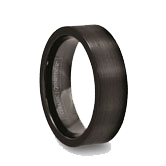 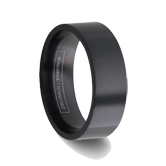 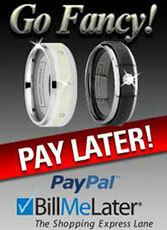 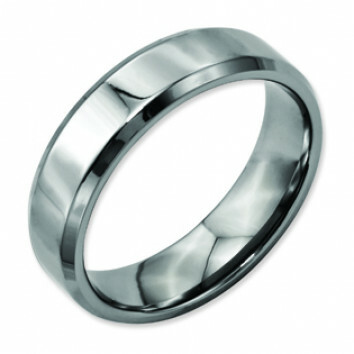 Beveled at either edge, this titanium wedding ring for men and women is comfortable and lightweight. 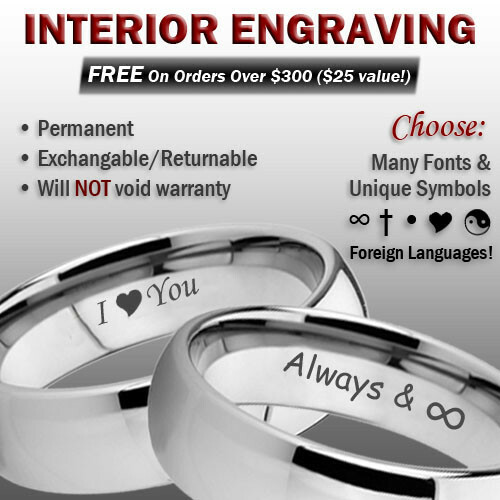 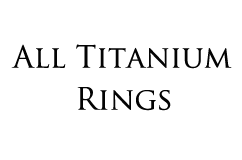 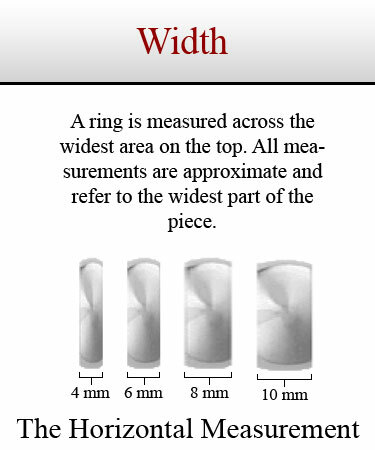 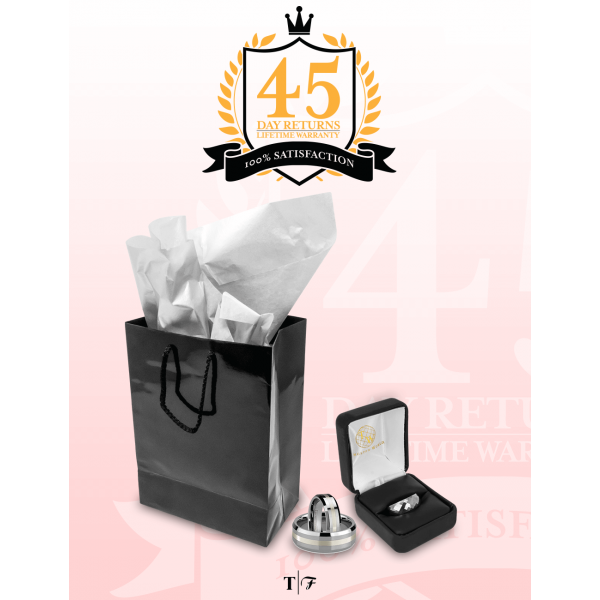 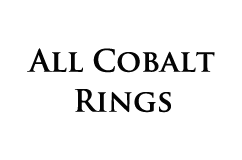 Don't forget to add your own personal inscription to the interior of the ring to further commemorate your special day.